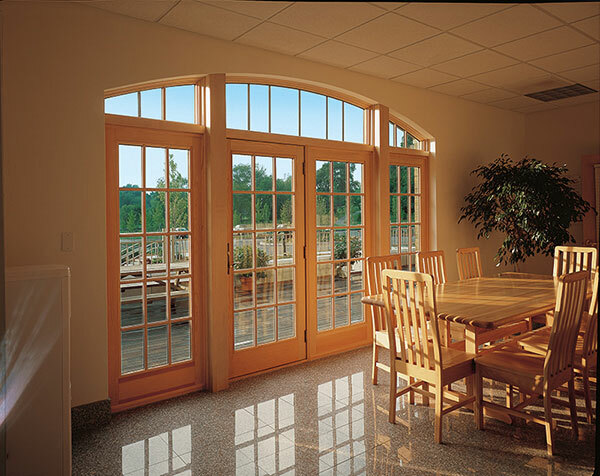 Renewal by Andersen is known for top quality windows, but they also produce some of the highest quality French doors and patio doors on the market today. Using their expert design and manufacturing techniques, Renewal by Andersen crafts doors that look great, function properly, and add lasting value to any home. Whether you choose elegant French doors in order to add an eye-catching new feature to your home or new durable patio doors in order to save on energy and lower your maintenance needs, Renewal by Andersen of Houston has you covered. Our factory trained contractors have installed thousands of doors and windows, custom tailoring each installation to meet the specific needs of each individual homeowner. To get started on door replacement today, give us a call or fill out our Request an Estimate form to schedule a no obligation in-home estimate in Spring, Texas, and the surrounding areas. You can also stop by one of our three Houston, TX, area showrooms.